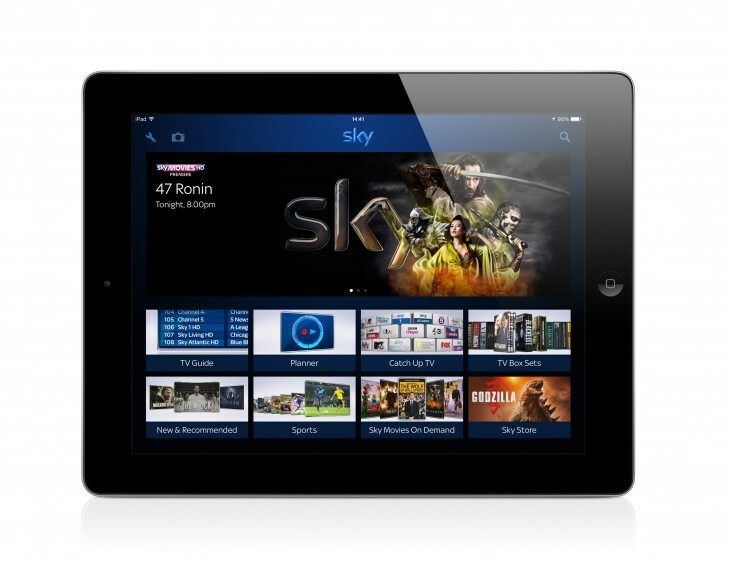 BSkyB has updated its mobile apps today to include a new feature that allows users to view photos stored on their devices directly on a TV, as well as ushering in some small design tweaks. Announced today, the update brings the apps in line with Sky’s recent UI overhaul, which now surfaces boxsets and catch-up TV more prominently. It also now has its own Sports section, and Sky said it had worked with the RNIB (Royal National Institute of Blind People) to improve the voice over technology in the apps for people with sight problems. In order to use the photo feature, all you need to do is connect your device to the same network as your Sky+ box and you should see a camera icon in the app’s navigation bar – click this and you can start sending images to your TV.